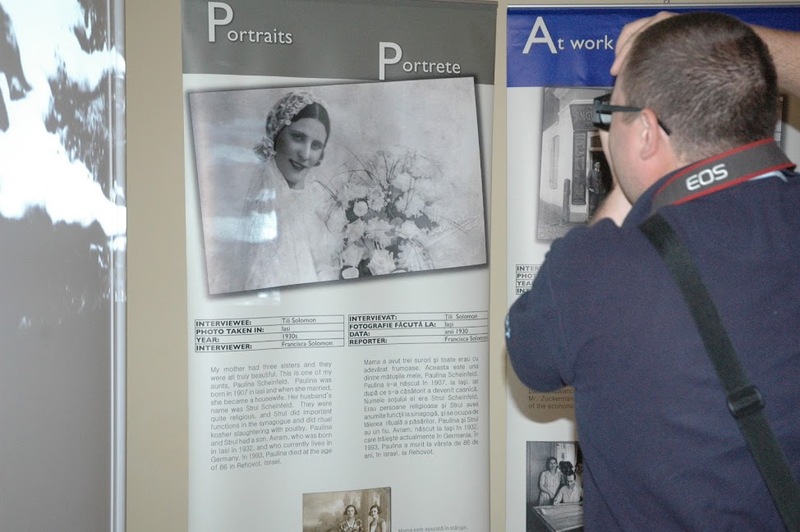 With grants from the Romanian Culture Ministry, the Erste Foundation and the Austrian Foreign Ministry, our Bucharest and Targu Mures teams created our first large scale exhibition of pictures and stories, all based on the interviews and old photos we collected in eight Romanian cities. These photos show the exhibition in Bucharest, Timisoara, Arad and Vasliu. 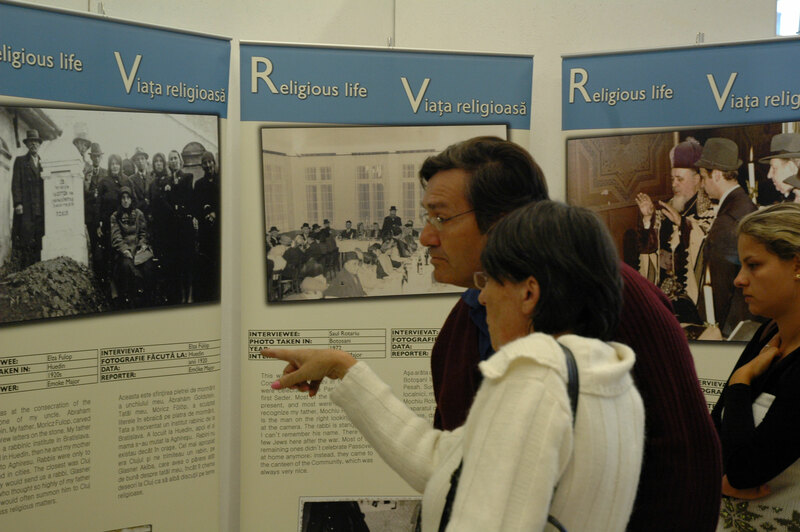 Clearly, as you can see, students become quite engaged with the project, since they look through the pictures online first, and then bring their own family pictures to the exhibition, where they share stories with their classmates. Our teacher training programs have been supported by the Friedrich-Ebert-Foundation and the US Embassy in Bucharest.